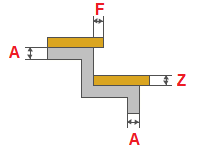 Structure analysis of metal stairs with bowstring type of zigzag. How to determine the number of profile pipes for bowstrings. The angle of the stairs. 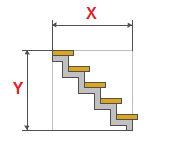 Detailed drawings and schematics of all elements of the stairs.